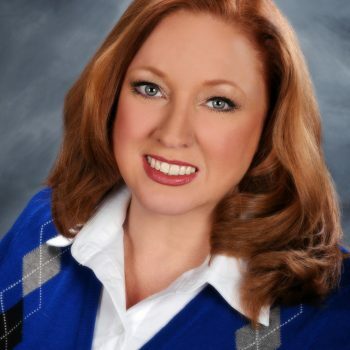 Margaret Maher is an Area Manager for Ledic Realty Company and is held accountable to protect, maintain, and enhance the value of real estate assets in order to maximize the owners financial return and for the benefit of the tenants, consumers and the community. Margaret has been in the industry for over 25 years and has attained multiple designations including her CPM, ARM, CAM, NALP and CSSM. She has been involved with both IREM and the Arkansas Apartment Associations for many year and has held the President title for both associations. She is currently the 2018 PAC/Legislative Chair for both the Arkansas Apartment Association and IREM.